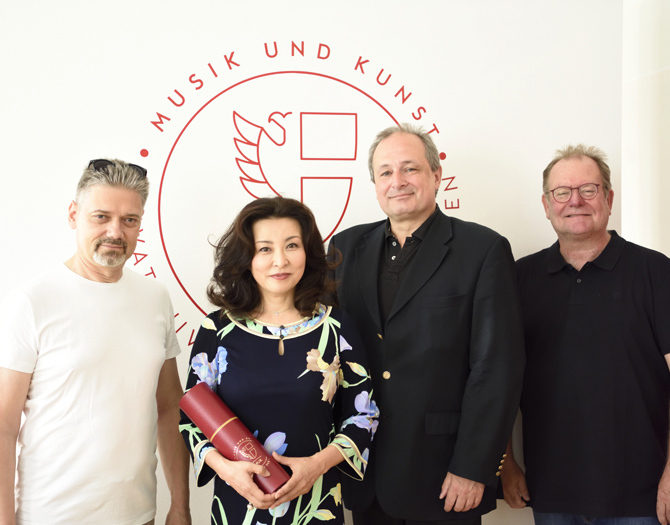 In September 2017 Nakajima took up her position as a professor of the central artistic subject "Solo Singing" in the faculty of Performing Arts - "Voice and Opera" at the Music and Arts University of the City of Vienna (MUK). 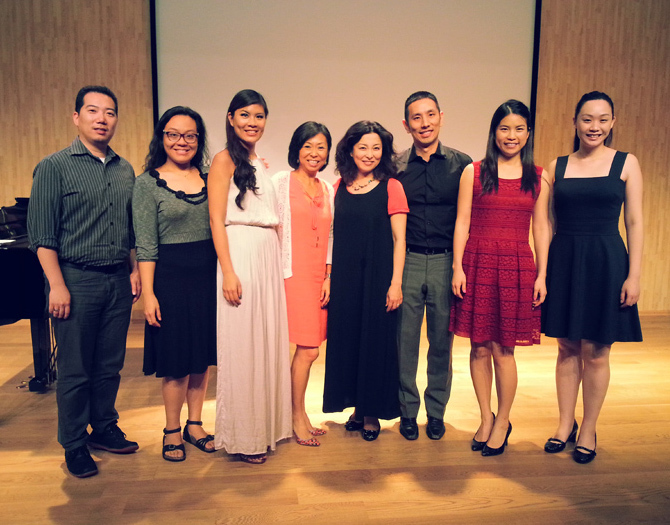 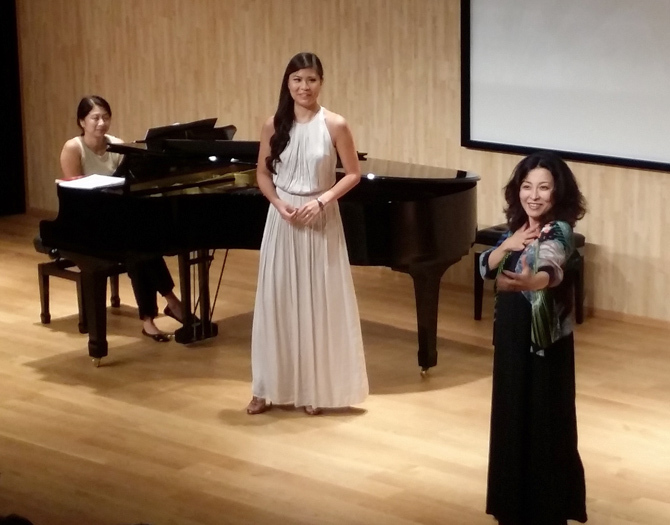 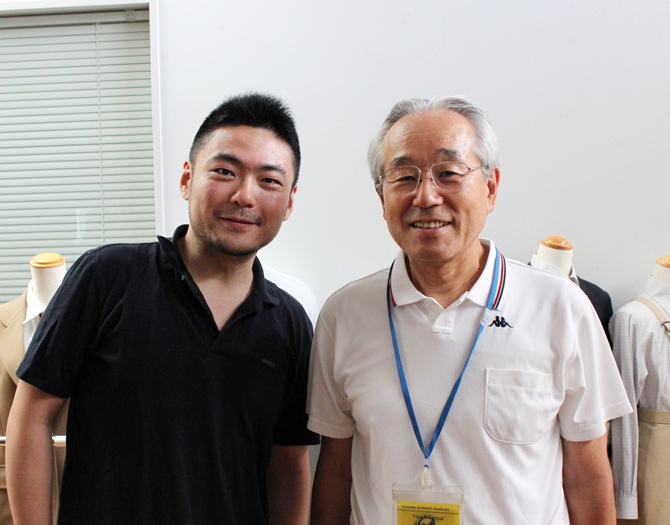 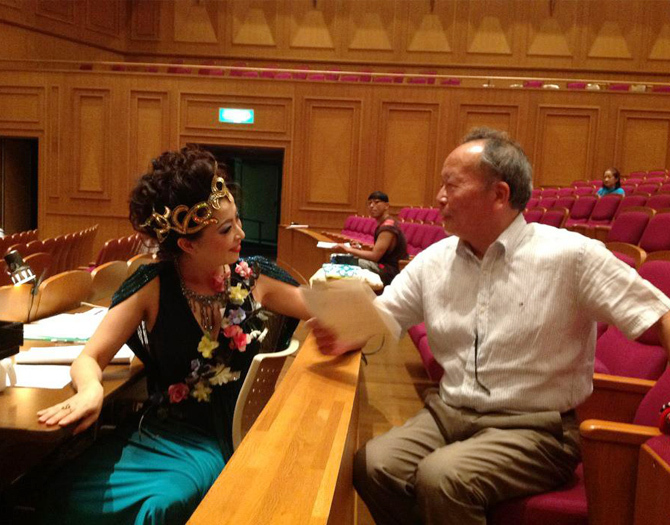 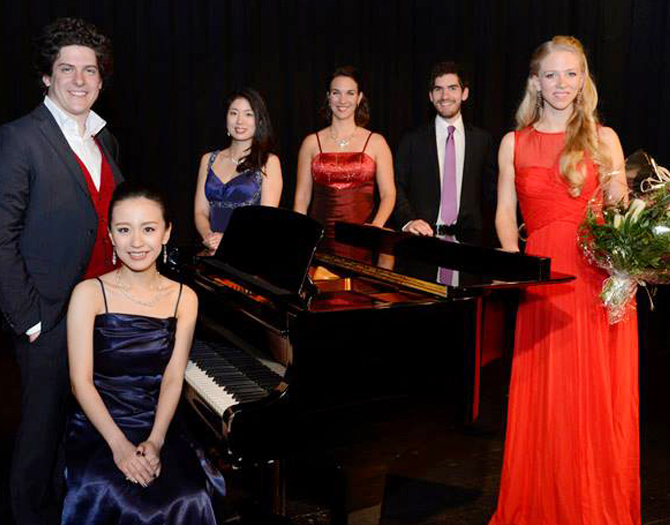 With the kind invitation from Opera Hong Kong, Nakajima had a chance to work with the most talented young Chinese singers in May 2014. 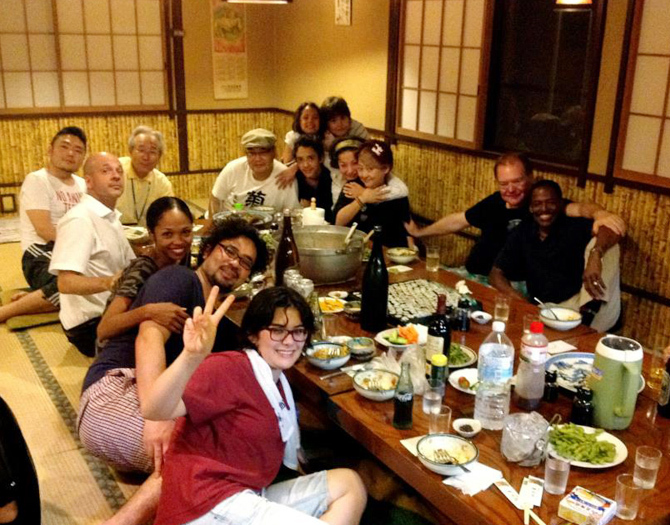 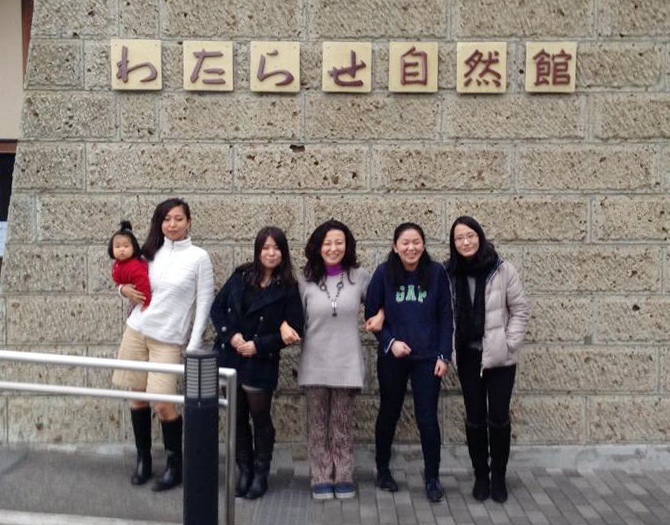 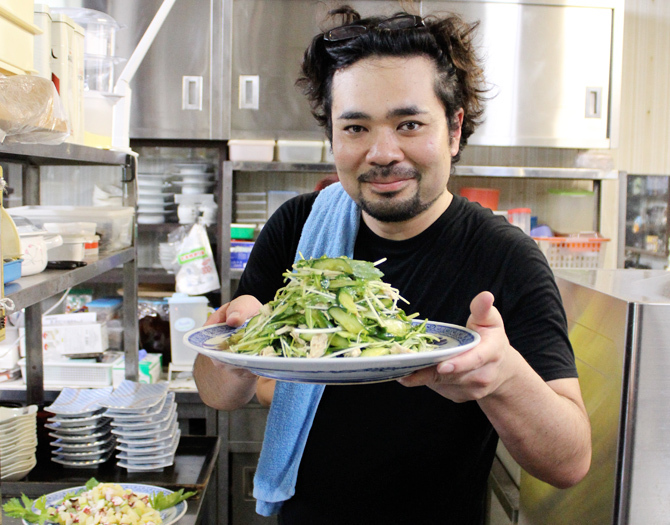 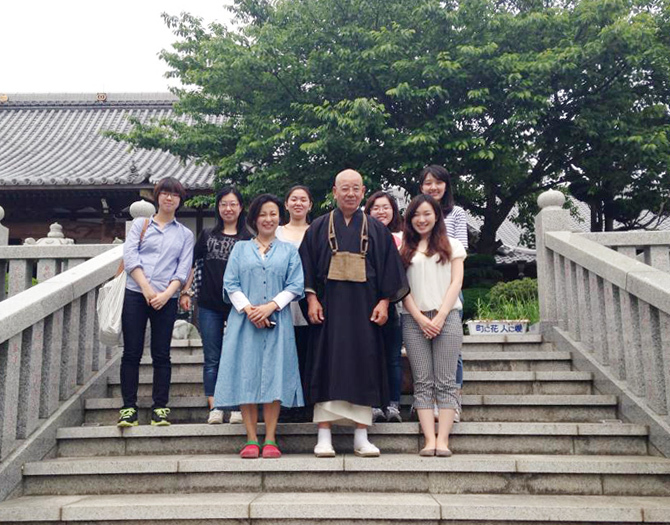 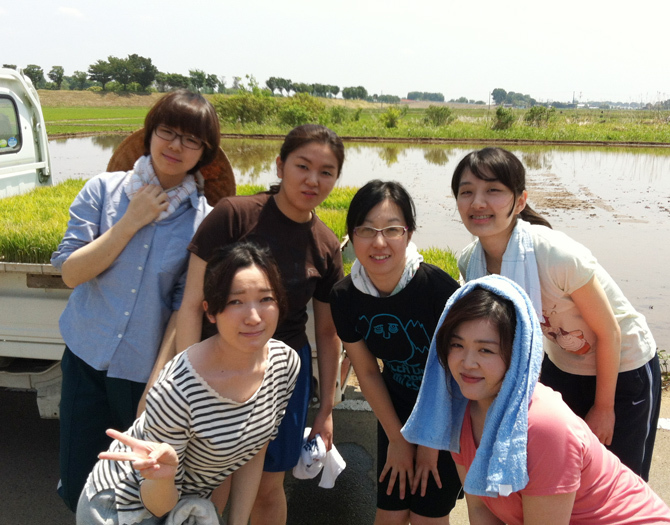 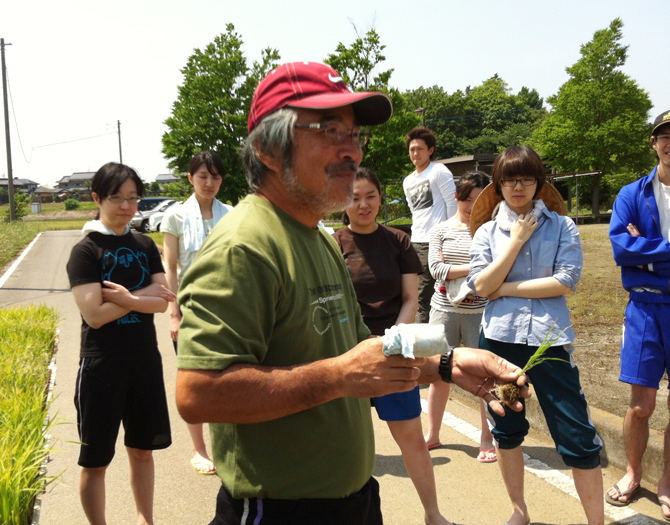 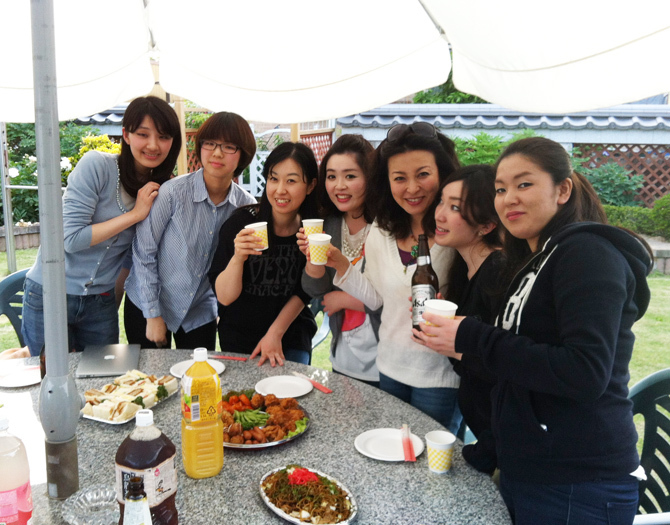 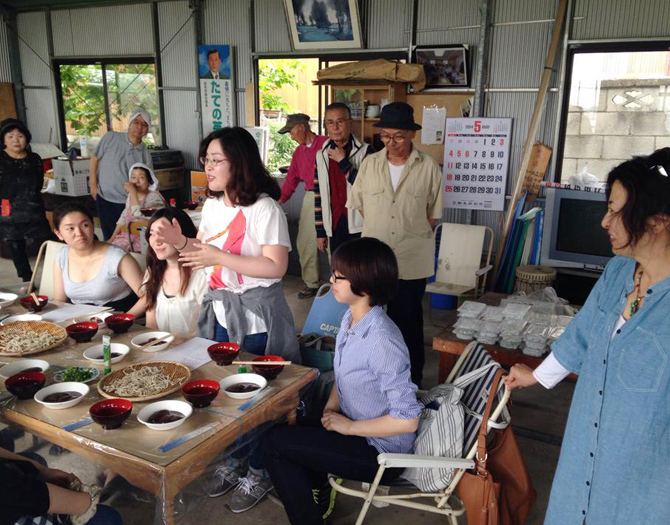 The idea of this academy (juku) is to take time in green countryside and go deep into the basics of cultural awareness. 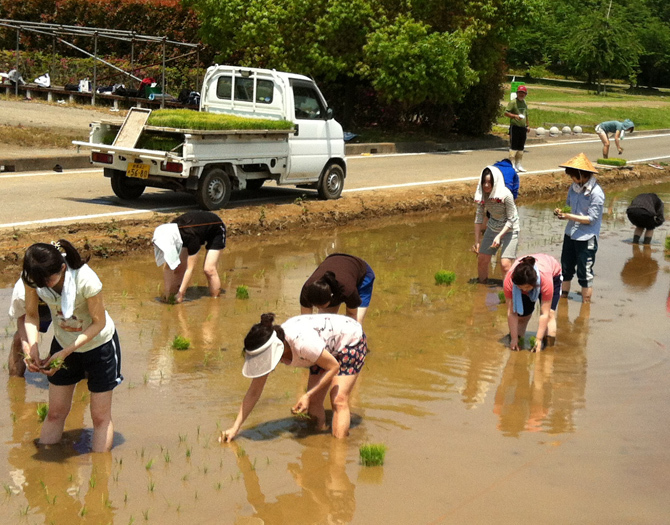 In farming areas of Itakura in Gunma prefecture of Japan, there still exists old festive traditions connecting farming with culture. 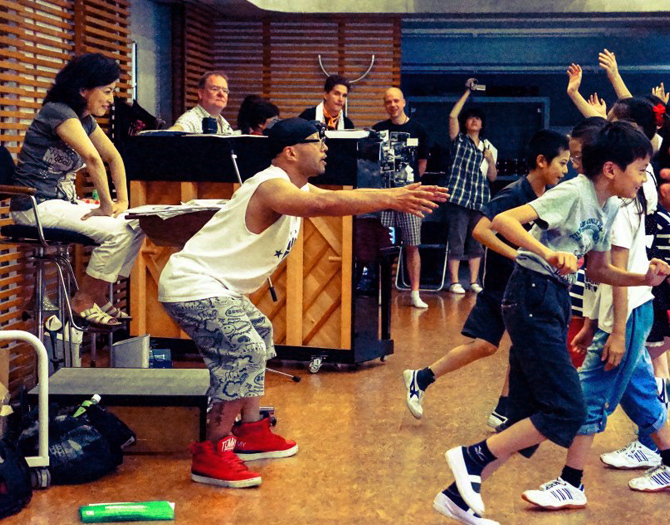 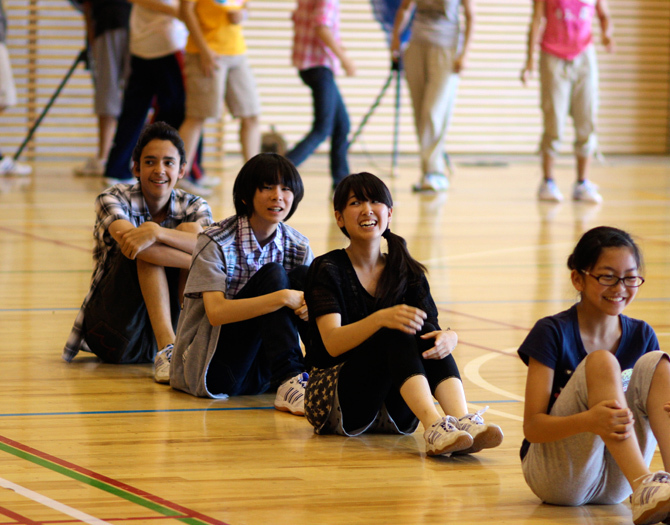 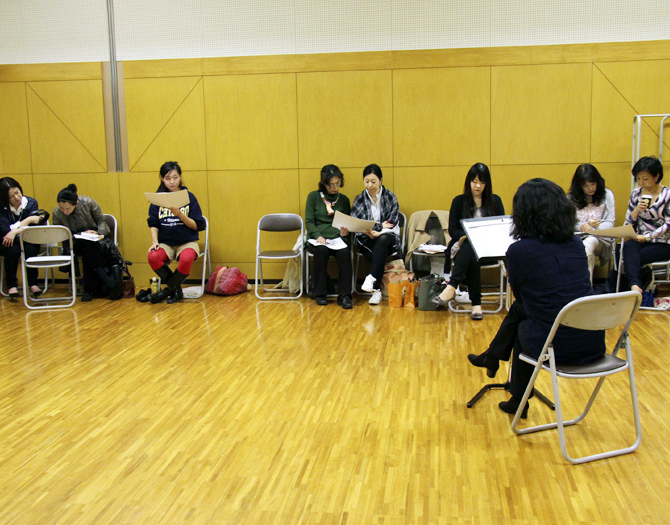 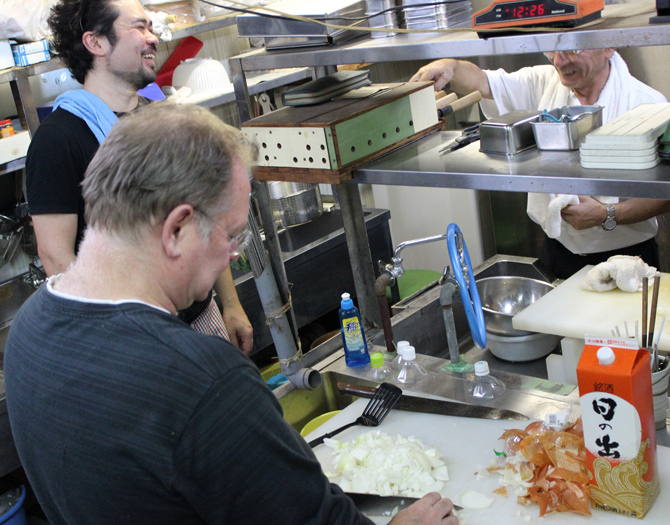 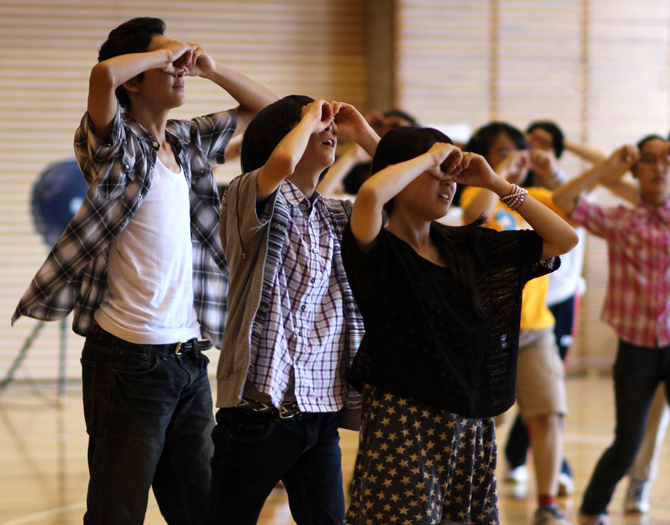 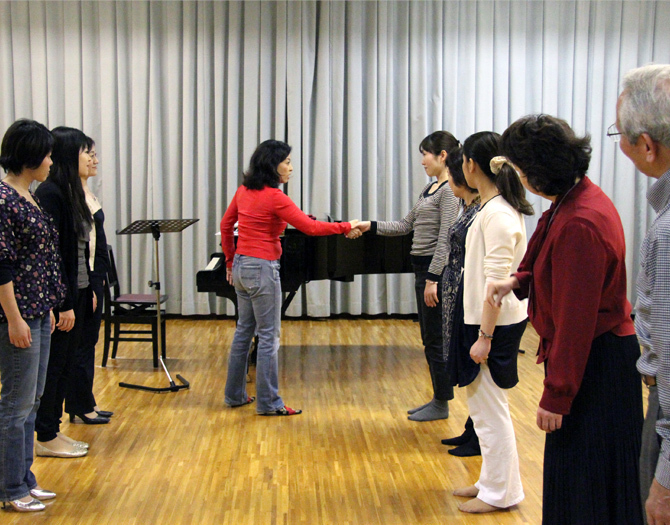 The participants have the chance to get in touch with them, while having intensive singing and stage training. 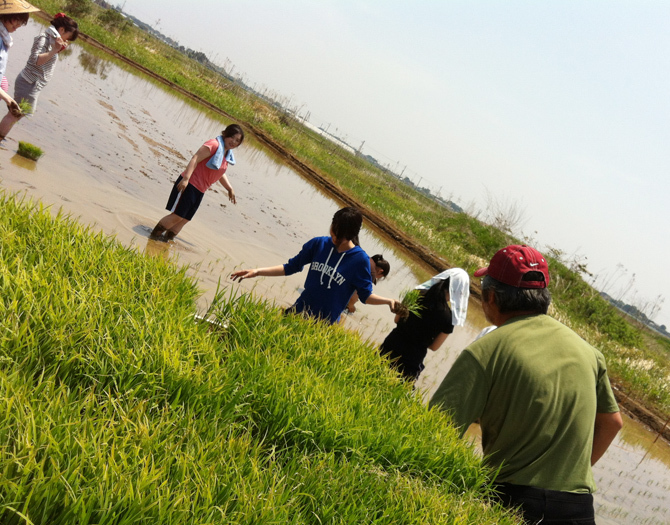 Since 2015 we have seen a lot of development in Noura-Juku. 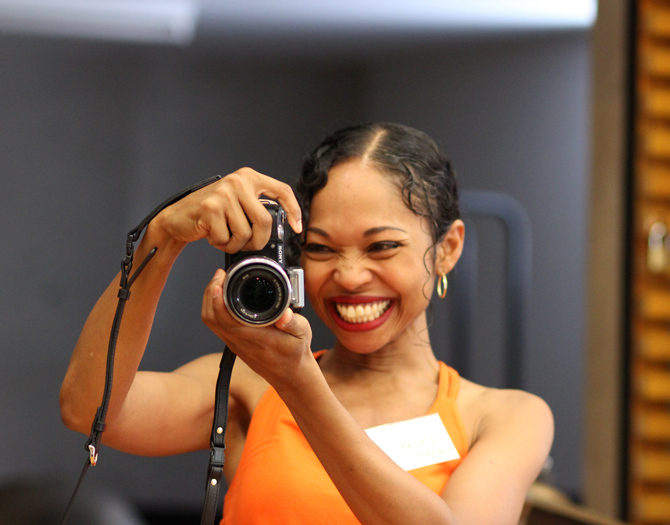 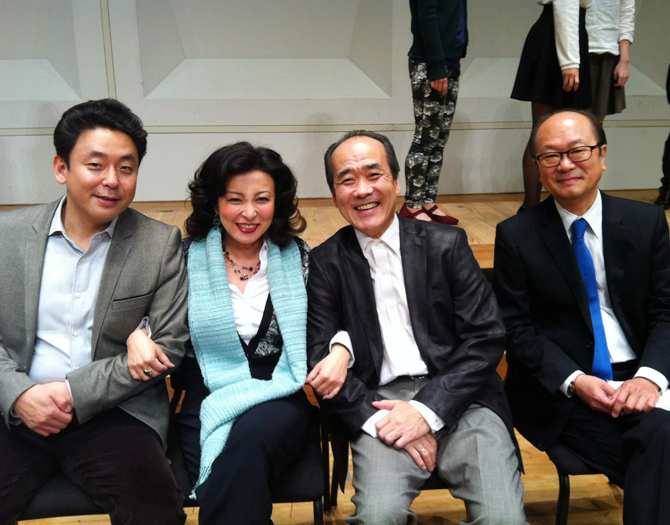 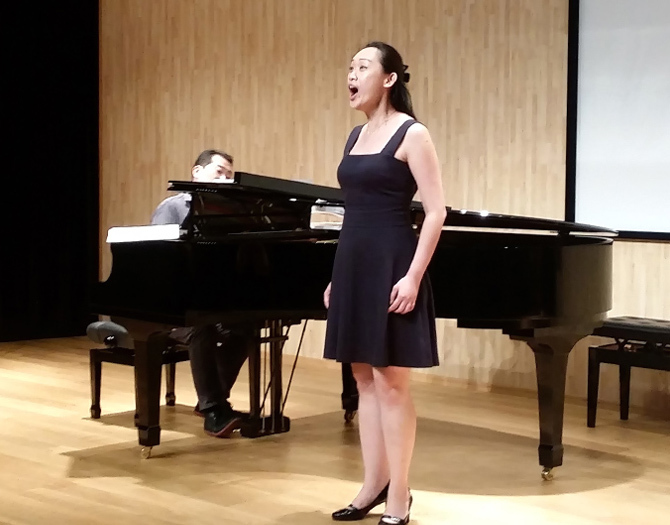 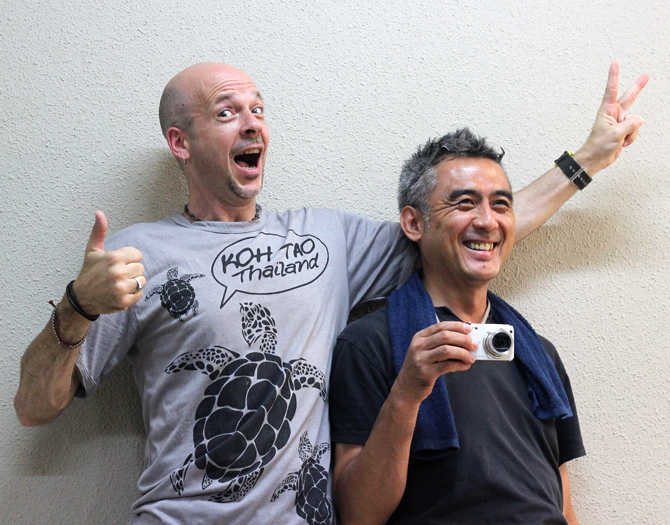 In the autumn season of 2015, we had a 5-day-workshop and a performance of opera highlights. 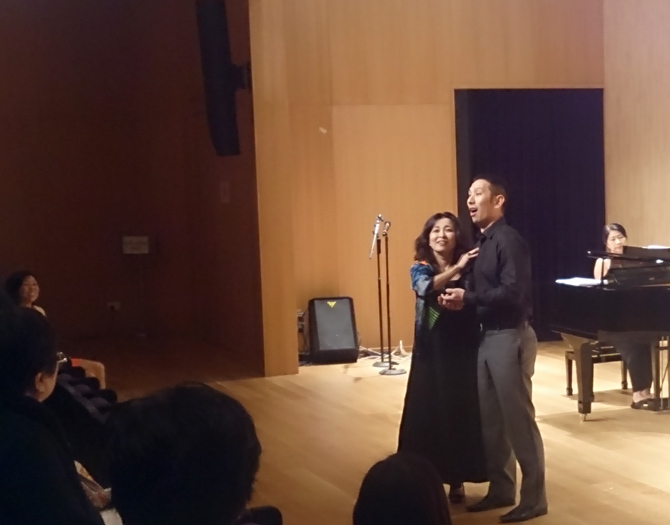 The first collaboration with Gunma Baroque Orchestra with their conductor Nobuaki Nakata and Masaaki Saito at the piano created a perfect blend with the cast which included Carol Lin, a star mezzo soprano from Hong Kong Opera, a versatile and experienced baritone, Hidekazu Machi, Akiko Nakajima and singers selected from the auditions in August and September. 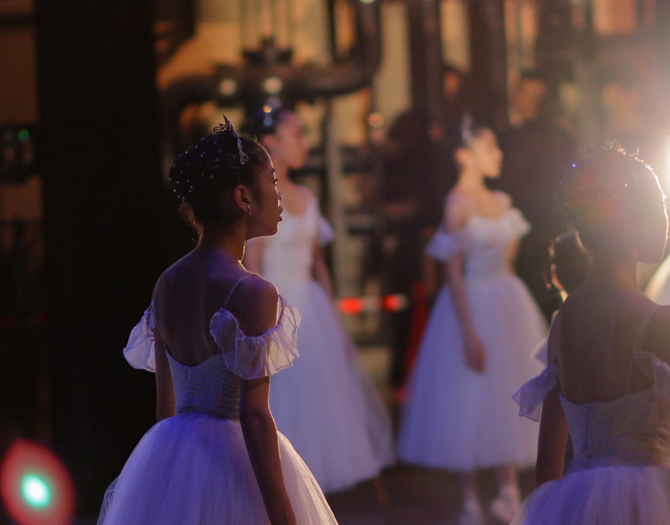 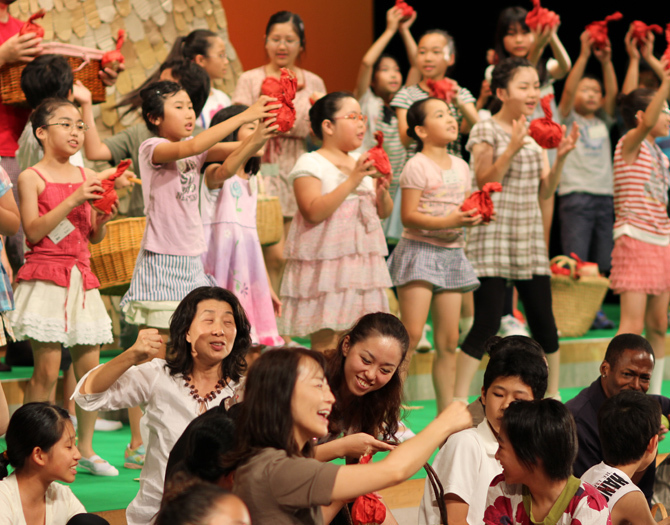 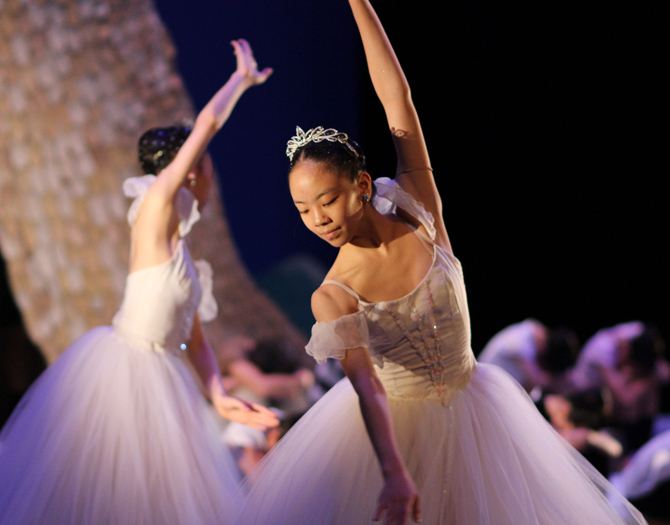 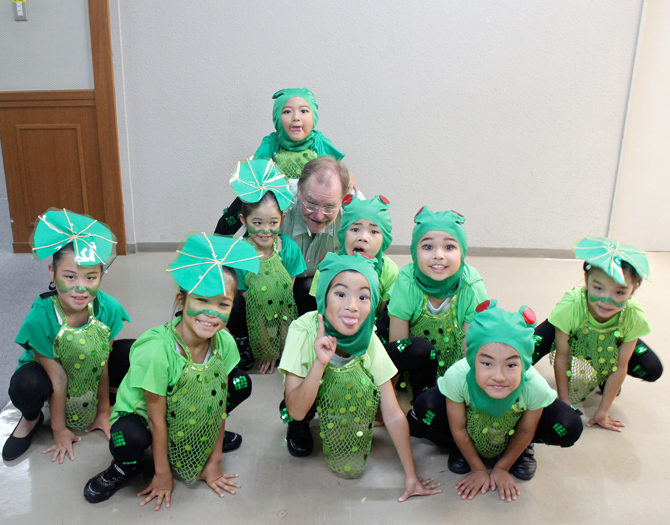 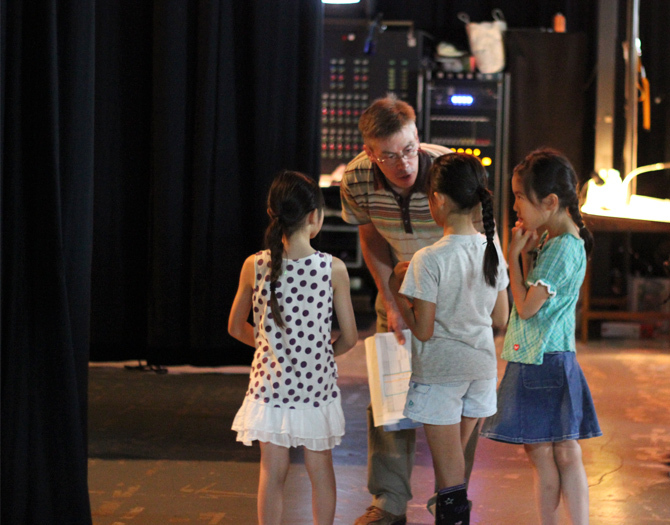 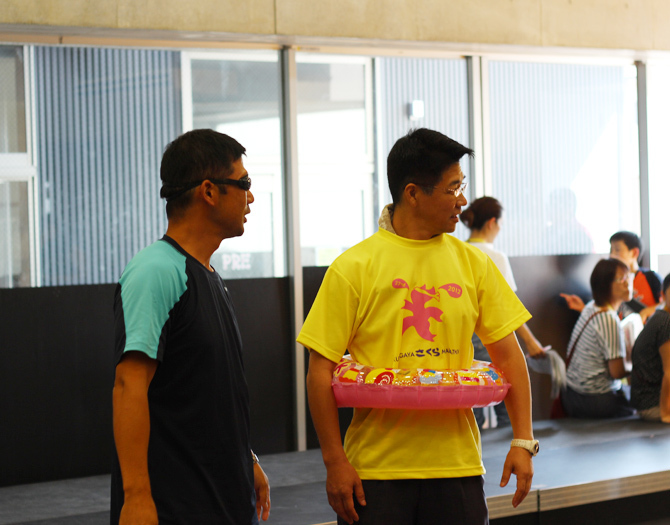 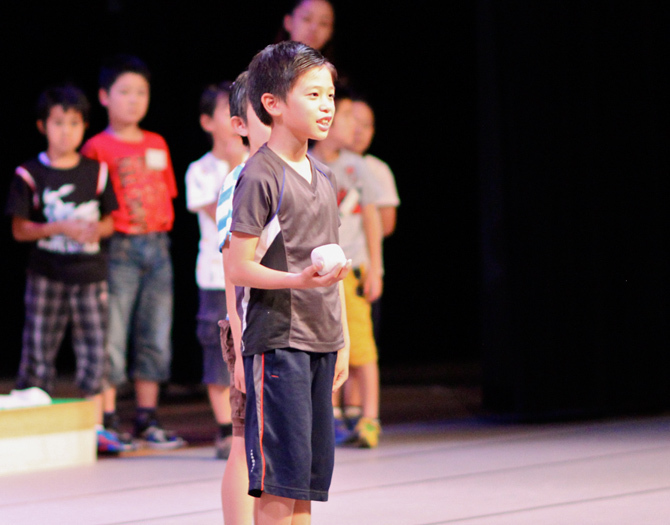 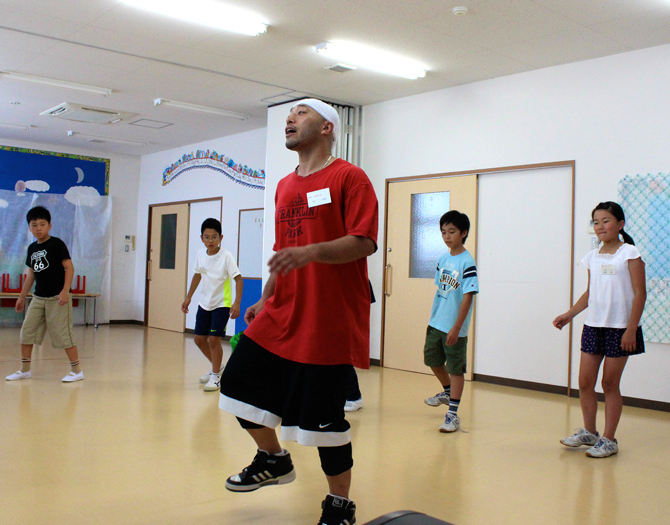 "The Four Seasons" was commissioned by GKA, Gunma International Academy in Japan, as an educational stage experience for the summer of 2012 for their bilingual school students in collaboration with professional stage artists. 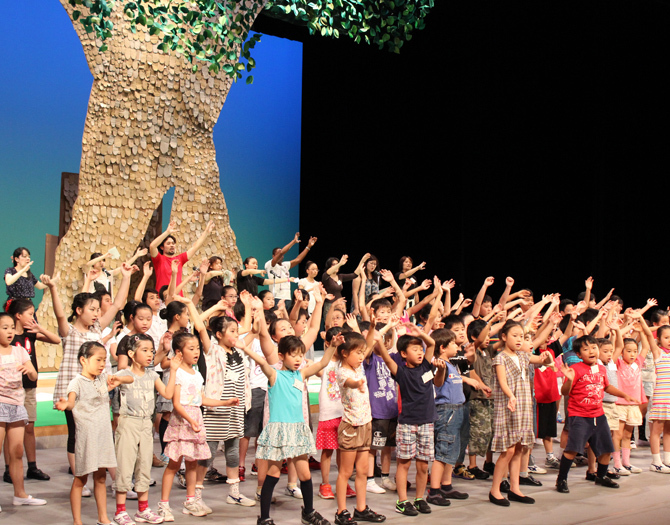 The story is based on poems, stories, haiku, sketches by over 600 students, put together with a bag full music such as children's songs, opera arias, musical songs, dance music and Beethoven's 9th Symphony! 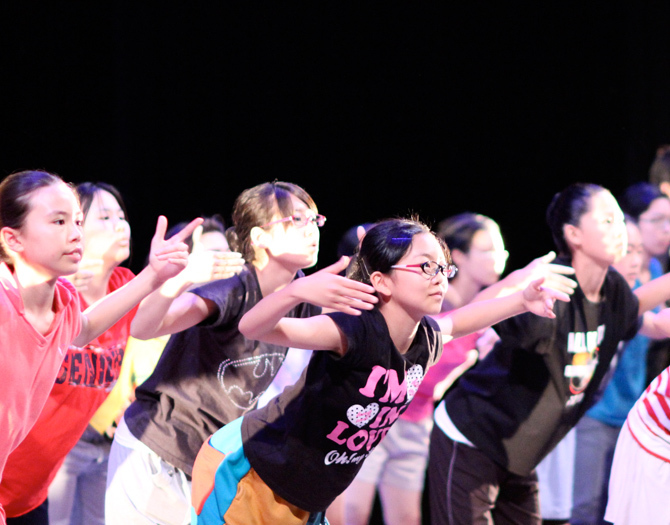 The parents, teachers, local volunteers, opera singers, Broadway dancer, local ballet company, costume designers, stage director, conductor... all joined in to make this piece of work come together. 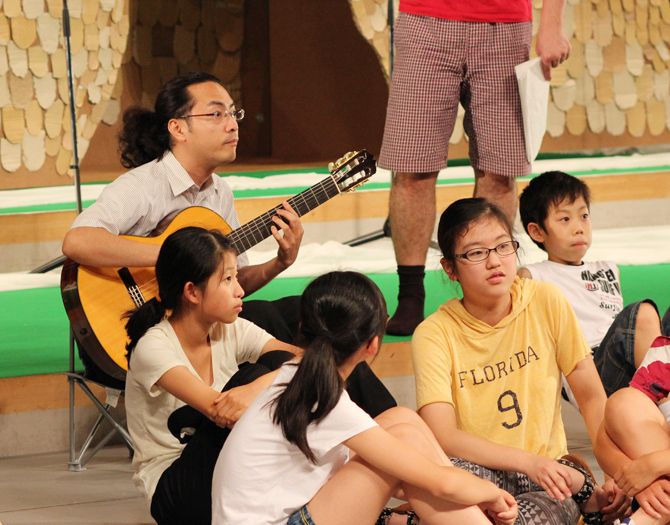 We all wanted to create an innovative stage production for and with the children. 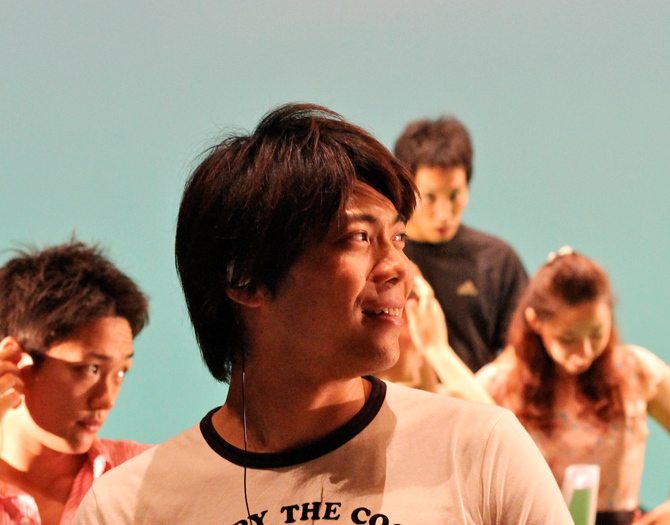 Here is how it came out. 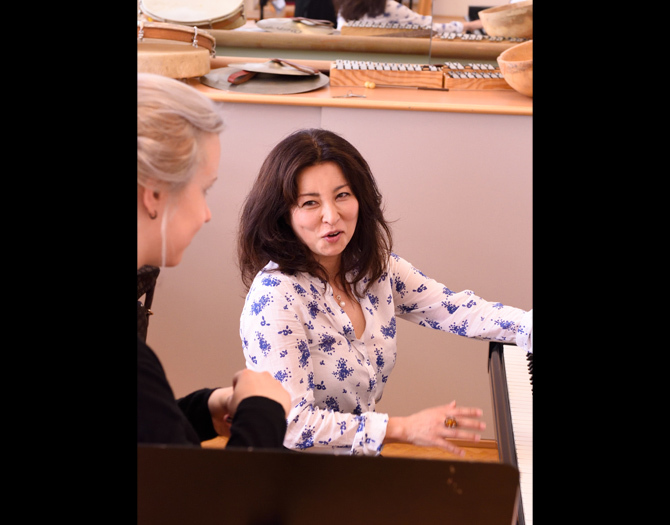 "Making of" Video clip Video clip of "The Four Seasons"
Since 2011, the vocal department led by Akiko Nakajima is added to the renown music academy established by Isaac Stern in Miyazaki. 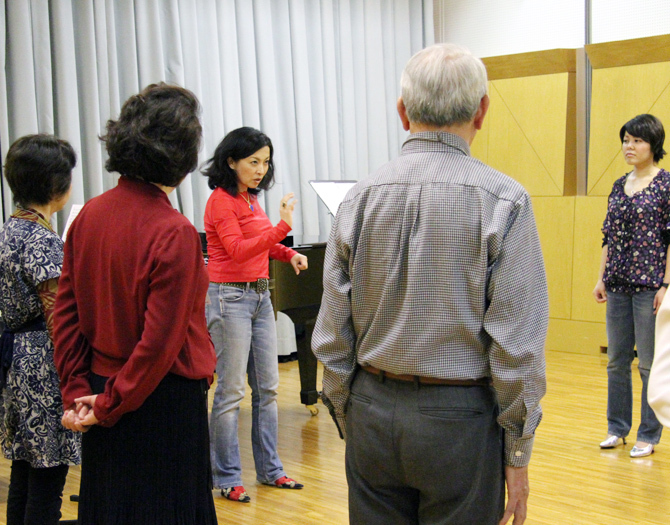 In the academy, participants learn basics of singing technique as well as stage manor and audition training.